The American Alpine Journal is HERE! I just received mine in the mail and can’t wait to start reading it. “ This is an exciting time of year for the AAC publications staff and volunteers, as the fruits of a year’s labor are reaching members’ homes. 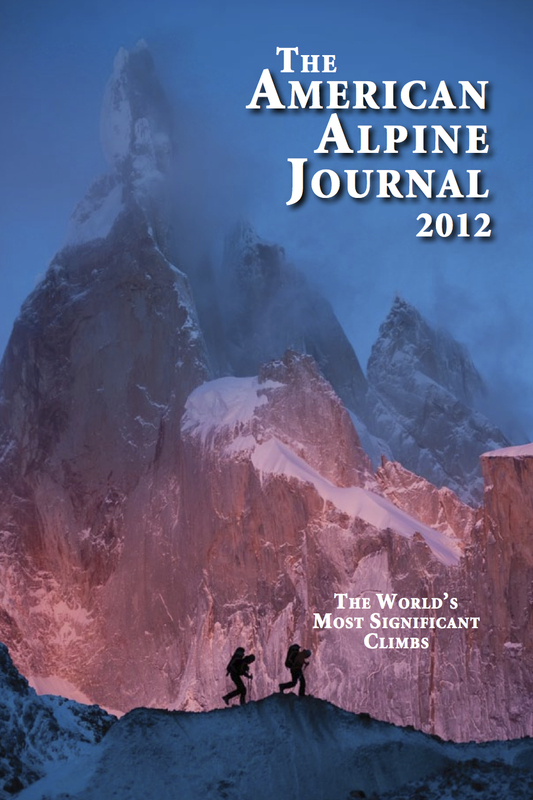 The 2012 American Alpine Journal and Accidents in North American Mountaineering have been mailed to all AAC members. If you haven’t received them yet, you should any day. https://www.neice.com/wp-content/uploads/2017/10/2012_NEice_logo_oval_blk6-1024x350-300x103.png 0 0 NEice Admin https://www.neice.com/wp-content/uploads/2017/10/2012_NEice_logo_oval_blk6-1024x350-300x103.png NEice Admin2012-09-06 15:28:022012-09-06 15:28:02The American Alpine Journal is HERE!